Star Wars: Commander is a strategy game full of warfare and battle based on star Wars, in which you must take part in wars that take place on distant planets and lead your troops to the ultimate victory! Base, build troops that never stumble and compete with other players in the Star Wars world! 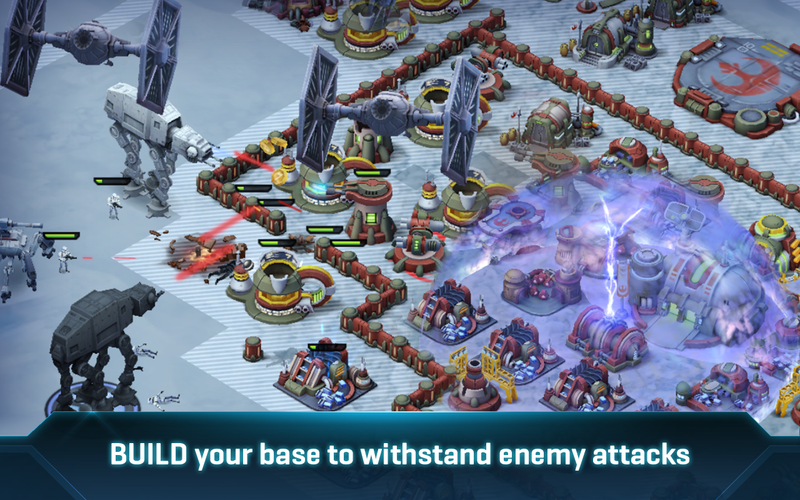 In this galactic war, hostile forces must each have their allies in order to achieve their goals. 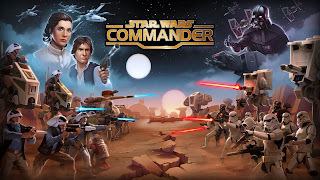 The main characteristic of the rebels is the battle for freedom and justice, while imperial forces are seeking to take control of the galaxy. Which one do you unite with? With the forces of the empire, whose main characteristic is the relentless power and attacks, or with the insurgent forces known for their courageous work and power of discretion ! ?.